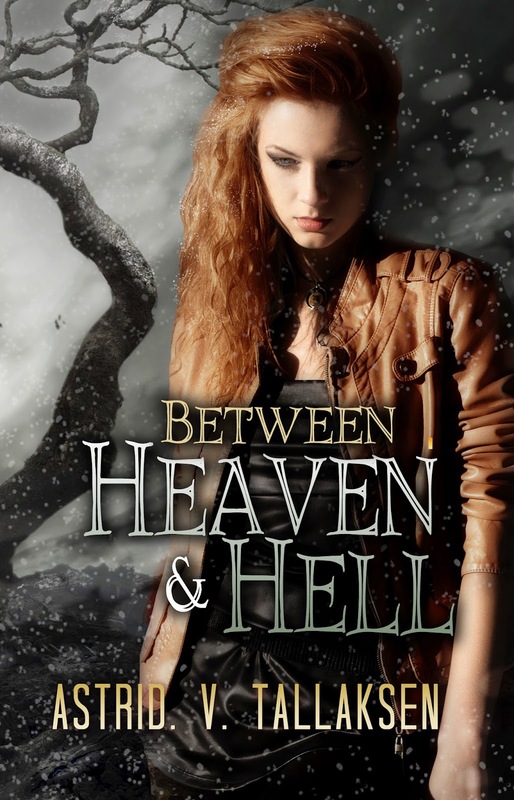 COVER REVEAL Between Heaven and Hell, Freefall #2, coming March, 2015. Being a fallen angel used to be easy. A quiet life with the people she loves is all Sara ever asked for. Unfortunately, the apocalypse didn't get the message. After nearly losing everything, she's managed to put her life back together and start living what she hoped was happily ever after with her small family. Now she wants nothing more than to hide away and pretend the end of the world is a distant rumor. Her life has already been torn apart once. Doesn't she deserve a break? The apocalypse finds its way back to her doorstep when a letter arrives. Is it a friendly warning, a dire threat, or a simple reminder that she can't run away from what's to come? Sara refuses to take heed and pays dearly for her avoidance. With her family in danger and the preservation of free will hanging in the balance, she finds herself with no other choice. Sara must follow the path forged for her, a path that may take away everything she holds dear and leave her in pieces at the end. 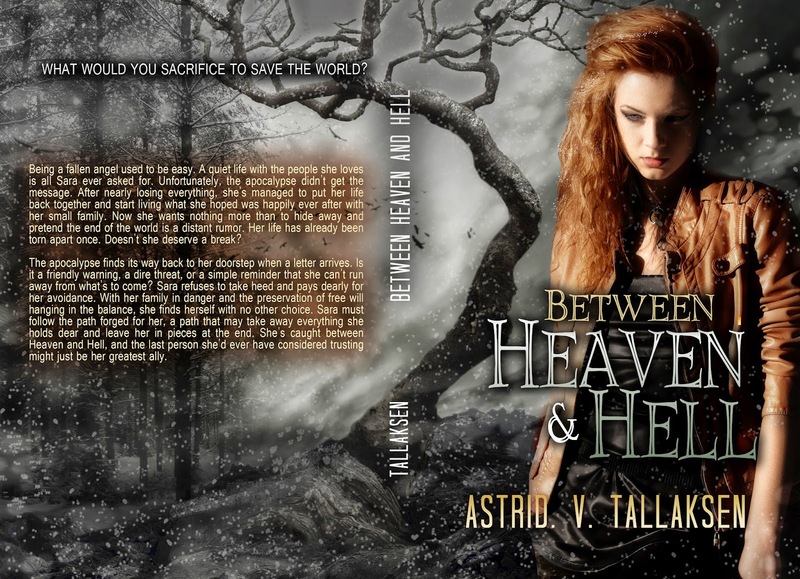 She's caught between Heaven and Hell, and the last person she'd ever have considered trusting might just be her greatest ally.